Are you searching for Milwaukee Kia dealers in your area to turn to for new and used Kia cars for sale? Look no further than our Kia dealers in Milwaukee, Ewald Kia, for all of your Kia shopping wants and needs! Our Milwaukee Kia dealers offer a multitude of practical resources and services for our guests to take advantage of alongside our vast selection of Kia cars for sale. Come to our Kia Milwaukee dealers for your next Kia service or Kia Motors Finance necessity. We’ll offer you and excellent value on our quality Kia certified service, OEM parts, and premium financing options. Choose our Milwaukee Kia dealers for all of your Kia shopping and service for consistent value and exceptional services! 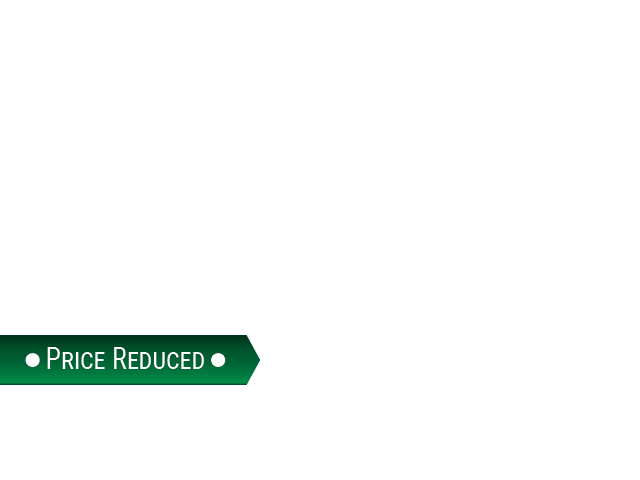 You could save a great deal on the new and used cars for sale at our Kia dealers in Milwaukee. Shop with our Milwaukee Kia dealers online in order to find the right deal for your next visit. Our online shoppers have exclusive access to our competitive online savings and discounts on our Kia merchandise and selection of cars for sale. Take a look through our current Kia lease offers, service coupons, and parts specials while you shop with our Kia dealers in Milwaukee online. We always have competitive lease specials on all your favorite Kia car deals near you. We’re sure that we can get you a fair deal on the new Kia for sale that you’ve been seeking at Ewald Kia! You can count on our Kia Motor Finance department to get you a reasonable rate and manageable payment that you can handle on a sleek new Kia car deals near you. We’ll get you set up with an affordable lease offer on the best suited Kia for sale for your unique lifestyle and budget in no time. Be sure to double check the we have available online for the car deals near you that you're interested in before stopping by! We have a huge lineup of new and used Kia cars for sale at our Kia dealers in Milwaukee. We cater to a wide variety of incomes and tastes at Ewald Kia. We’re sure that we’ll have an excellent fit for your unique lifestyle and budget in our dealerships selection. The perfect Kia model for you is here just waiting to be discovered! Our new and used Kia for sale come in a wide variety of trim levels and colors. Our versatile selection is sure to have the Kia cars for sale that you're interested in exploring. We can't wait for you to come visit our Kia dealers in Milwaukee for a test drive on your Kia for sale of choice. Our friendly and professional sales associates are eager to showcase our sleek new Kia for sale for you and your family. You’ll love the smooth performance and user friendly technology in our new Kia Optima. 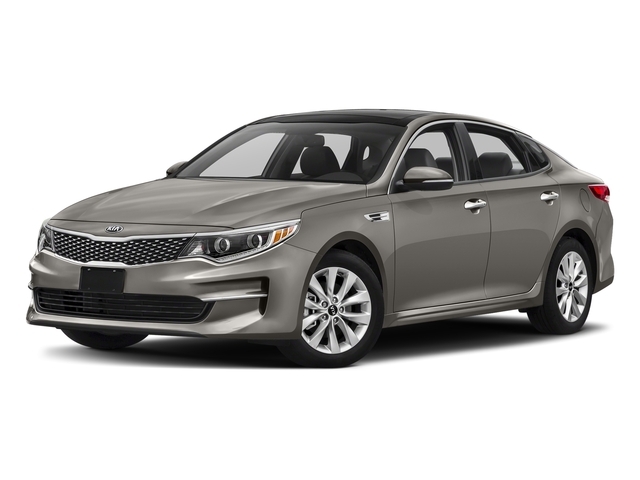 The Kia Optima for sale at Ewald Kia come well equipped with a plethora of advanced technology and connectivity features that we know you will love! Our Kia experts would be more than happy to show you the various functions and convenient new features in the cabin of a new Optima.